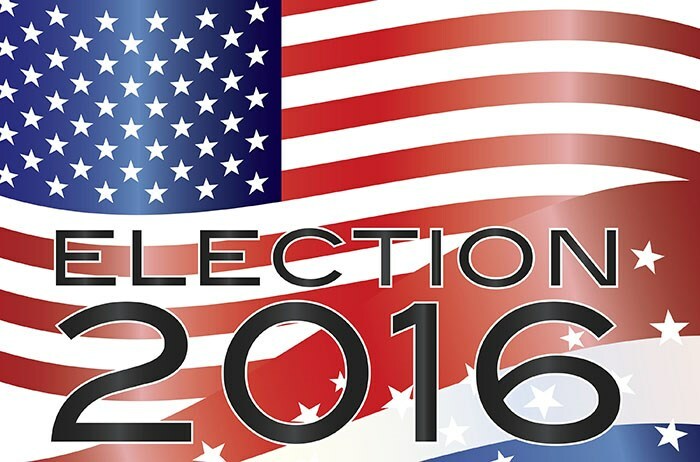 Home > Politics > How Bad Will The U.S. Election Affect Corporate America? How Bad Will The U.S. Election Affect Corporate America? The following is a non-biased look at the tax plans from the four main presidential candidates, beginning with the big two: Hillary Clinton and Donald Trump. This article will break down how each candidate’s tax plan affects large businesses and corporations, and what CEOs need to plan for. The most important takeaway from this analysis is the importance of remaining tax compliance no matter who is elected president. The tax code changes often, but ignorance of tax law will not help you escape fines and other punishments imposed by the IRS. To stay ahead of any changes, you may want to consider corporate tax and compliance services, which will simplify and streamline employment-related tax and payment compliance and help you to improve process efficiencies. The bonus is that these services also routinely check to see what tax credits are available to you, so you can reduce your tax burden. Considering each candidate will have tax breaks and burdens in their plan, it makes sense to take advantage of tax credits. Hillary Clinton was nominated by the DNC to run as the democratic presidential candidate. Despite WikiLeaks, Clinton has prevailed as the nominee, but the Democratic National Convention is under fire for their plot to undermine the Bernie Sanders campaign. Currently, she leads in the polls but there’s no telling if future WikiLeaks releases will damage her campaign. CEOs are urged to familiarize themselves with all tax plans because this race promises to be a close one. In general, Clinton’s plan promises to favor the middle class. For corporations, this is good for your workers because it means their tax situation won’t change. The country’s most wealthy, the top 1 percent (those who earn more than $732,000 a year), will see a tax increase. On June 9th, 2016, Clinton told Reuters that her plan will be enacted during her first 100 days in office. For corporations, Clinton’s plan won’t be devastating but will not favor them at all. She plans to reform Wall Street by ensuring that corporations invest in education, skills training, and infrastructure. She also seeks to prohibit US and foreign companies from merging to reduce taxes by way of an “exit tax” that will penalize those mergers. Trump’s plan supports cutting taxes at all income levels, but the largest benefits will go to the highest-earning households. This doesn’t exactly spell disaster for the poor, as Trump’s plan will eliminate federal income tax withholdings from the paychecks of the nation’s lowest earners. Corporate taxes will see an excise of up to 15 percent, but Trump has made statements to the contrary. He told NBC correspondent Chuck Todd that the rich are likely going to end up paying more, so he can protect the middle class. Trump has plans to renegotiate the North American Free Trade Agreement, but there are few details on what that would entail and how it will affect corporations. It’s unlikely that Green Party candidate Jill Stein will take office next year, but she will be on the ballot come November. Her tax plan does not favor corporations, and if elected she will reinstitute the capital gains tax. She also plans to close existing tax loopholes, specifically those related to Wall Street. Johnson has some surprising positions, such as that he’d like to abolish the IRS altogether. If this sounds exciting, curb your enthusiasm because he’d replace the IRS with a federal consumption tax and he’d replace income tax and capital gains with a “Fair-Tax.” It’s a sort of national sales tax that he says would boost the economy. Overall, the two main candidates have tax plans that won’t cripple corporations. 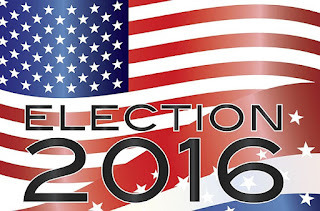 It’s highly likely one of the two will be elected, and those plans would be enacted. If you pay attention to the tax code, ensure all payroll taxes are paid, and avoid moving your business out of the United States, your business should be okay tax-wise for the next four years.